Hello everyone! Welcome to another edition of Nifty Thrifty Tuesday. One of the things I love the most about blogging is seeing all the amazingly talented people out there, doing something similar to what I love and am so passionate about. There is just something about thriftin', that gets me giddy, how about you? I also love giveaways and shopping, and I know, you must too. So, okay everyone, I have one this week that is all about SHOPPING!! Yes, you have a chance to WIN a $100 SHOPPING SPREE at WHATEVER IS LOVELY!!! Karen from the blog, TALES OF LOVELY is the owner of this beautiful online shop, and trust me, you don't want to miss out on entering this giveaway. The shop is full of wonderful items for your home and yourself. I have several ways that you can enter, so let's see, what you need to do. You have up to seven chances to win this fun $100 shopping spree, so please be sure to do all of them, then sit back with all you fingers and toes crossed. Please leave a comment for each thing you do. The giveaway ends on August 30 at midnight, and I will announce the winner on Friday August 31. Ready for the party? I am, so let's see who caught my eye last week. 1. Please have a link to this party in the post or add my party button (you can find it under my header...my buttons). If there is no link you will not be featured (sorry). 2. Please don't link the same thing you linked last week or a post that is old. 4. Would also LOVE to have you follow me on FACEBOOK and PINTEREST. Linda, thanks for hosting! It's been a while, but happy to be linking up!! Great features this week. Thank you for hosting a yet one more terrific party. So happy to be here. Enjoy your week. Thank you once again for a wonderful giveaway "AND" having such a fun place to visit... After visiting "WHATEVER IS LOVELY" and looking through all she offers, "I'm in LOVE with the fish platter"! Thanks for introducing me to her blog and store. Following her now! I visited Whatever is Lovely and OMG it was hard to choose two favorites - but I would pick a whatever is lovely bracelet and the Queen Victoria Needlepoint! I liked and followed you all! thanks for the chance! Second entry for like the store on Facebook. Second entry for checking out the store and telling you what i want. Forgot to comment for the first Like of the store on Facebook!!! I "LIKE" you on FACEBOOK!!! And...I posted about the give-a-way on my Facebook! Thanx for hosting Linda! I love her rooster soap! Thanks for letting me join in on the fun! I love that her shop has so much to choose from...it would be hard to decide what to get! Hey Linda, thanks for hosting, I just linked up, have a great week!! Hi, Linda. What a great giveaway. I love her shop! My girls would love those leg warmers in either the warm white or the coffee color. I love this giveaway! Thanks for hosting it! I would love the Industrial French La Samaritaine Chart! What a great shop! Liked Whatever is Lovely on Facebook. I liked Whatever Is Lovely on Facebook. Thanks for sharing! I have already liked Coastal Charm on Facebook. Thanks for the extra entry! 2nd chance for the FB like. I am NOW FOLLOWING "Whatever is Lovely"... That was easy, HOW FUN is she!!! Love her shop too. Thank you so much for leading us to her. I just shared this on Facebook, Thanks for hosting! Great features! Thanks for hosting another fun party! Thanks bunches Linda!!! Have a beautiful week. Thanks for hosting, Linda. Have a great week. Fabulous features Linda! Thanks so much for hosting, have a great week! I visited Whatever is Lovely etsy shop and there are so many lovely items. I'd probably choose something using a grain sack or one of her totes. Thanks for entering me in her giveaway. I just signed up to be a new follower at Tales of Lovely. 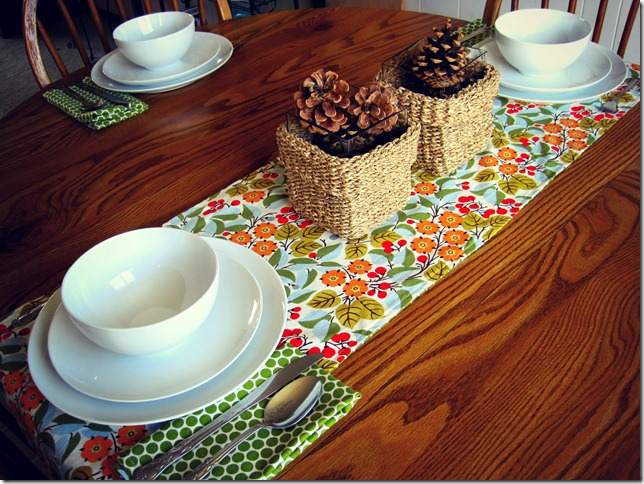 Thank you also for hosting the linky party each week. I would buy the vintage linen puppy pillow or ballerina pillow. Those are precious. I already follow your Facebook page for Coastal Charm and am now following Whatever is Lovely on Facebook as Brenda Garretson Keefer. I am following Tales of Lovely through Google as Mamaw's Place. I so hope I win. I love those little pillows. Almost forgot, I also shared the giveaway on my Facebook page under Brenda Garretson Keefer. That atenti overnight bag is awesome but I must get the lacy leg warmers, so cute! Thanks for the chance, enjoy your week. Thank you for hosting! Loved your features. Hope you have a wonderful week! I always look forward to linking to your parties! I am so appreciatvie . 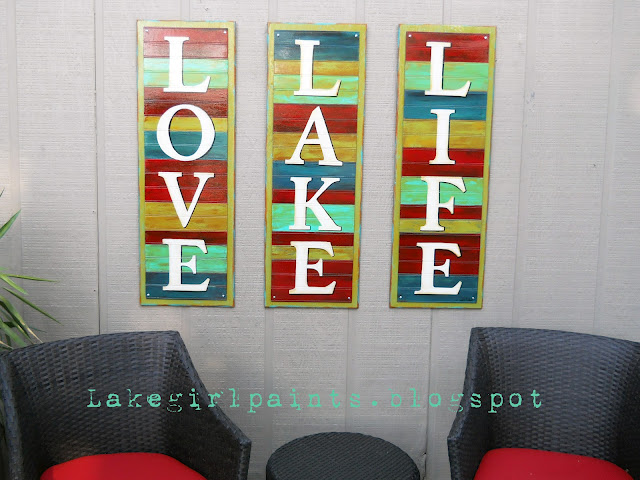 Thanks for featuring my "Love Lake Life" signs. New follower of Tales of Lovely. I love finding new blogs with lots of eye candy. Thanks! I would buy the needlepoint mirror and a couple of journals! I'm a new Whatever Is Lovely fb liker! Thanks for hosting, Linda! What a cute giveaway. You know I am a faithful follower! I liked Whatever is Lovely on FB! I am following Karen's blog, and I left her a note! Thanks for hosting my favorite blog party! I had never been to Karen's store before. I love the goats milk soap with a chicken on it and the little purses with a postcard graphic on them are very cute. Well, after shopping I thinbk I would have to splurge for the graphite grey lacy leg warmers and the bejeweled belt buckle. My fall fashion wardrobe needs a boost! Thank you kindly for hosting again and for sponsoring the giveaway for Whatever is Lovely. I would get some jewelry for sure! I haven't been here in awhile. Thanks for hosting. Love the lace leg warmers! Happy Tuesday - and Thanks for hosting. Thanks for the fun party...have a great week! Thanks so much for the party!! !I'd get jewelry for sure! I posted this giveaway to my fb page! And I liked her facebook page. 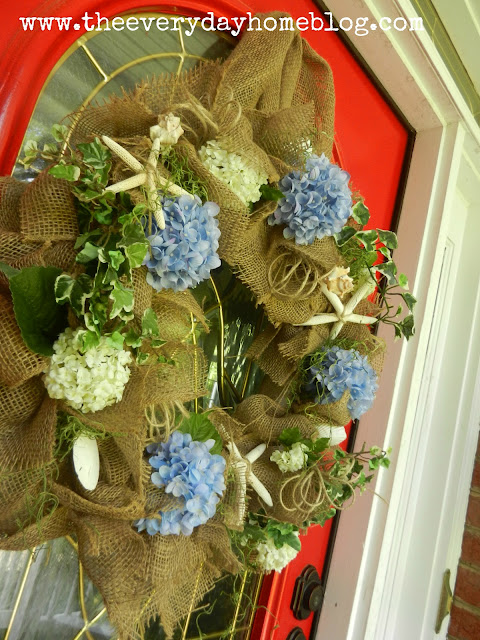 Thanks so much for featuring my Burlap Wreath. I appreciate the shout out. Thanks also for hosting this wonderful party every week. I always enjoy seeing everyone's posts. Enjoyed learning of a new site too. Great giveaway. I love the Vintage Alice Bavarian China. Beautiful! I like Coastal Charm on FB. Just wanted to thank you for brightening my evening with your lovely party! Hello Linda: Thank you for hosting the party today--I appreciate it! Adore the Limoges Pitcher and Sugar bowl! Beautiful!! Oh I LIKE Whatever is Lovely on Facebook! I also Like Coastal Charm on Facebook! Great giveaway! I"Liked" Whatever Is Lovely on Facebook. I"Liked" Coastal Charm on Facebook. I loved the little bird candles and the iron dragon crest at Whatever is lovely. Amazing features!! Thanks so much for hosting, Linda! Good morning and thanks for another link party! I linked up my recipes for Healthy, Homemade Beauty Products (# 176). You can make everything you need to care for your face for pennies on the dollar. They are inexpensive, easy to do and very healthy for your skin. Hope you enjoy! Great giveaway...I especially like the totes and legwarmers! I liked Whatever is Lovely on Facebook, too! I am following her blog, too! I already like your facebook page, too! I'd buy the industrial chic memo board, or maybe the vintage french journal covers. Great shop! Thanks for the opportunity. I'm drooling over so many things in the Whatever Is Lovely store... but I think my favorites have to be the adorable bird beeswax candles! 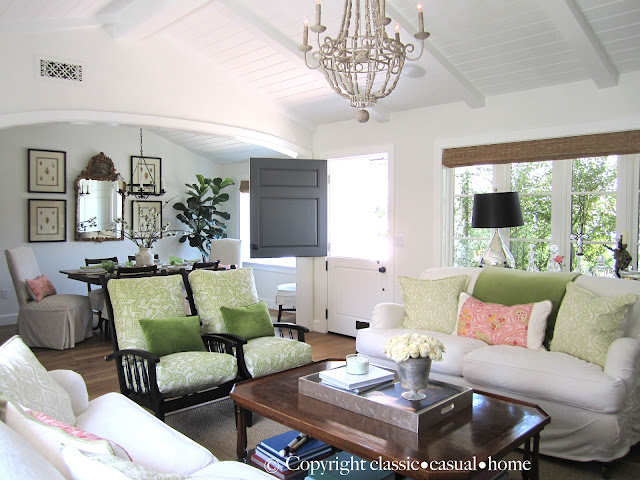 I also liked Coastal Charm on Facebook :) Thanks for hosting the fantastic party, btw! I am also following Karen's blog, Tales of Lovely, via GFC! Well I am a vintage handbag junkie so probably one of her purses (especially like those ones made from the orange carpet-bag fabric!) but the beeswax candles are absolutely adorable too! Great giveaway -thanks! I liked Whatever is Lovely on facebook! Thank you so much for hosting another great party, and the awesome giveaway! I would love to have the Sacred Heart Ex-Voto Assemblage. So pretty. I followed Whatever is Lovely on FB. I followed Karen's blog. Thanks again for the great giveaway. I am following Whatever is Lovely on FB. I love the Mother of Pearl Crown bracelet. Lovely items she has! I follow Coastal Charm on FB also! I am a follower of Tales of Lovely also. Hi Linda! Well, I entere what I chose with that fabulous gift card from Amazon. I want to tell you that I am thrilled with it, I went straight to the tables section and ordered it, didn't even bother looking around. so again thank you it's just what I wanted! Thank you for inviting me and for hosting! Visited Whatever is Lovely.I love those burlap pillow covers. I liked Whatever is lovely on facebook. I shared this on my face book page. I liked you(Coastal Charm) on facebook. i love the bunny candles! i like you on fb- i don't know how i didn't before! http://www.whatever-is-lovely.com/item_142/Soft-White-Leather-Gardening-Gloves.htm These gardening gloves right here are so adorable! That would be one of my picks! 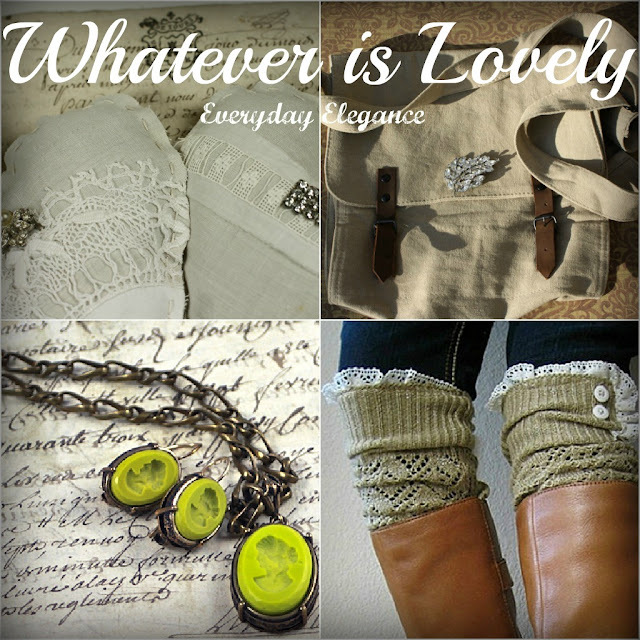 I love that Atenti Betty Bag and those lace leg warmers @whatever is lovely! Liked Whatever is lovely on FB! Liked Coastal Charm on FB! Following talesoflovely.blogspot! I live for inspiration! Hard to decide, but my three favorite things are the rhinestone fairy necklace, garden gloves, and lacy leg warmers ! I Liked Whatever is Lovely on Facebook ! Became Follower of Tales of Lovely ! Glad you pointed me in her direction ! LIKED Coastal Charm on Facebook ! thank you for the chance to win this fab giveaway ! Hi Linda! Just started following you ~ I'm an Alabama girl forced to live in GA ! Love your neck of the woods ~Mobile, Fairhope and Orange Beach area! Thanks for the chance to shop at Tales of Lovely ~ love her vintage purses and clutches! I also Like Whatever Is Lovely on Facebook. "Like" Coastal Charm on Facebook. follow Karen at her blog TALES OF LOVELY. Hi Linda, I went to visit the lovely Whatever is Lovely and loved several items. What great features this week, Linda!! I can't wait to check them out. Have a great weekend! What a great site. I absolutely love Eisenburg Star Rhinestone Pendant and the rhinestone hair clips...in fact I just love the jewelry. How fabulous! I love her vintage jewelry and would choose the Romantic Two-Sided Necklace. Thanks so much! I follow Tales of Lovely! Hugs! oh, those leggings!!!! lovin' them! I know follower her blog!! thanks so much for the chance!